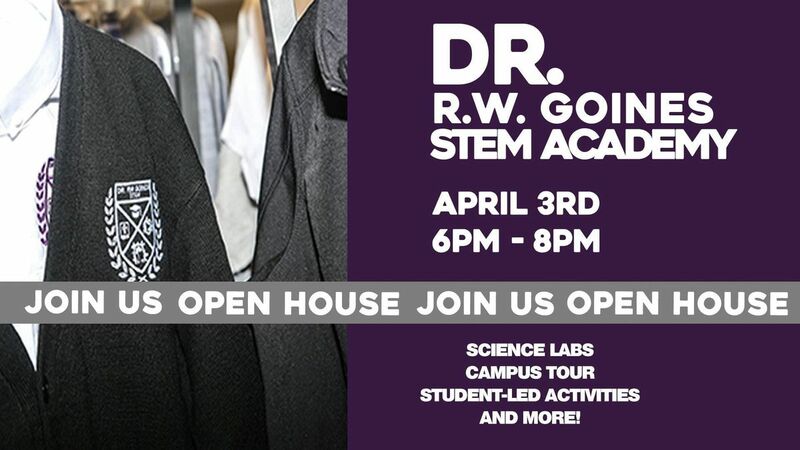 Join us to explore what scholars love about the RWG STEM Academy! 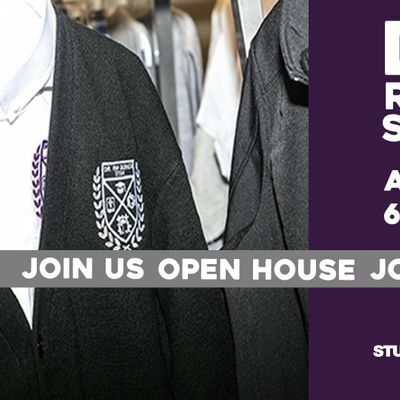 All attendees will engage in a campus tour, enrollment information sessions, and student-led class activities! 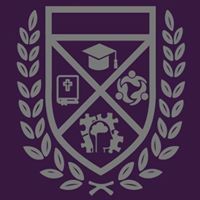 ALL parents with children in the 5th-8th grade are encouraged to RSVP today!